Carpet and fiber protection treatment repels liquids so that they are easier to blot up. This helps to prevent soil from taking hold in the fibers and becoming permanent stains. It’s completely harmless to humans and pets, offering effective floor protection against spills and stains in between professional cleanings. It’s simply the most convenient preventative maintenance solution for carpet and fabrics! When Is The Best Time To Apply Fiber Protector? The best time to have Fiber Protector re-applied is immediately following the cleaning of your carpets, rugs, and upholstery. 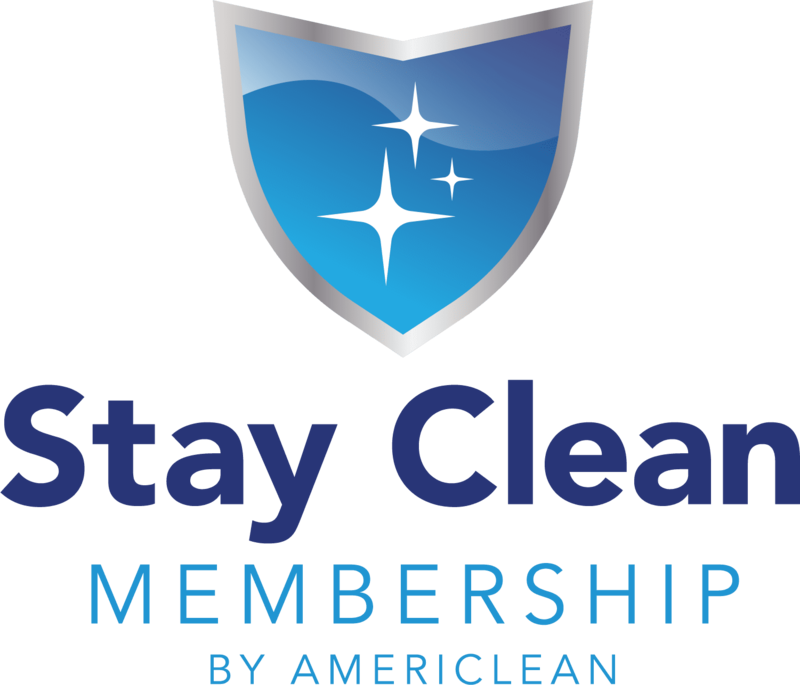 We will talk to you about Fiber Protector when we’re scheduling your cleaning services. Feel free to contact us anytime with questions regarding Fiber Protector. Vacuuming is actually more effective with Fiber Protector for carpets, rugs, and upholstery. Dirt is more easily picked up, and fewer passes are required with the vacuum, reducing wear and tear on your carpet. Fiber Protector helps keep spills from becoming hard-to-remove spots or even permanent stains. It repels liquids, so spills can be blotted up quickly and easily, protecting carpet from staining. Fiber Protector resists soiling in carpet, rugs, and upholstery from everyday foot traffic from both humans and pets. It’s the most convenient form of carpet protection. We notice, on a daily basis, the major contrast of cleaning carpets, area rugs, and upholstery with Fiber Protector vs those without. We believe in it so much that we apply to our own textiles following every cleaning. Carpet that is protected with fiber protector is much more resilient than carpets without any kind of surface protection. High traffic areas or homes with children and pets are particularly susceptible to the kinds of soil and grime that cause permanent stains to otherwise beautiful carpet and rugs. 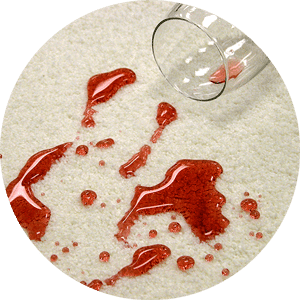 Carpets protected with an application of fiber protector are resistant to spills, stains, and the daily grind of dirt into the carpet fibers. Area rugs, sofas, and other upholstered furniture can also be shielded from stains. Talk to your technician or give us a call with any questions. It won’t harm delicate fabrics and is harmless to humans and animals.